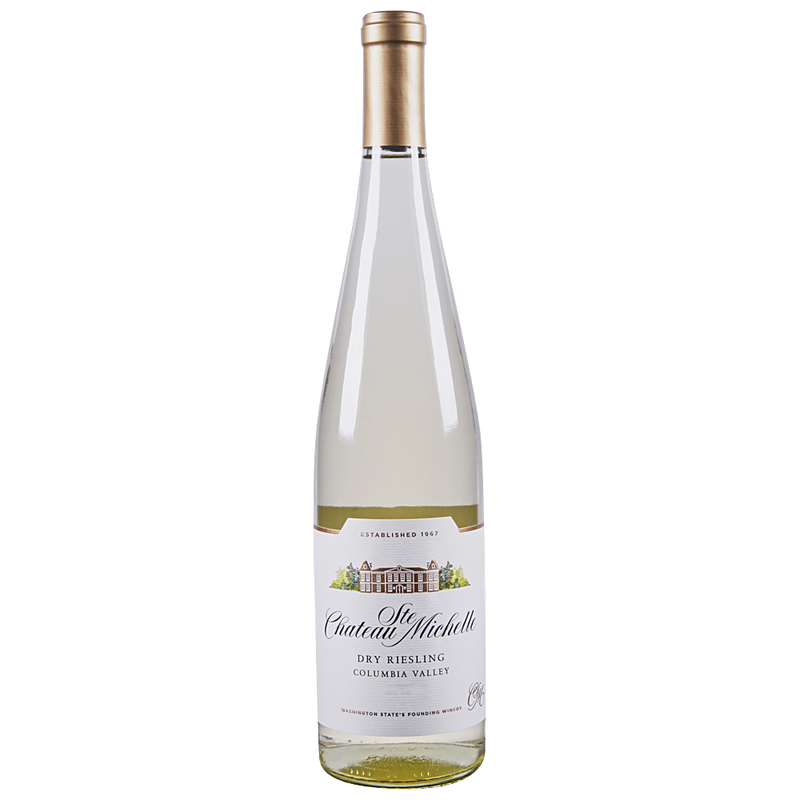 Our Dry Riesling is a crisp, refreshing style of wine with beautiful fruit flavors, crisp acidity and an elegant finish. It offers inviting citrus aromas and flavors of ripe apricot without any sugar sweetness. At Chateau Ste. Michelle, our winemaking philosophy is to highlight the style, quality and expression of our Washington state vineyards. We strive to respect the varietal characters and individuality of each location, yet still craft each wine to give you a pleasurable, food friendly experience.